Making your own pickles, gherkins, kosher dills, bread and butter, sweet pickles, etc. 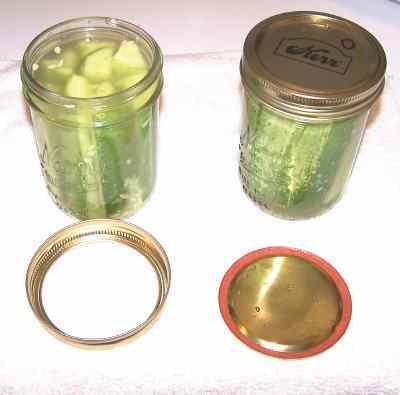 is one of the easiest things you can do with your own cucumbers when you use the no-canning - refrigerator method! Here's how to do it, in easy steps and completely illustrated. This method requires NO special equipment! It is much faster than the old method your grandmother used with tons of pickling salt and de-scumming the brine! Ugh! This method is so easy, ANYONE can do this! 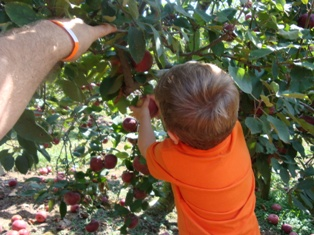 It's a great thing to do with your kids! 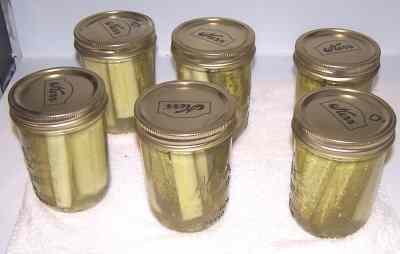 These pickles MUST be stored in the refrigerator at all times, so if you'd rather make canned pickles that can be stored on a room temperature shelf, see this page! Fresh-pack (or quick process) pickles are cured for several hours in a vinegar solution or are immediately combined with hot vinegar, spices, and seasonings. Examples include dills, bread-and-butter pickles and pickled beets. 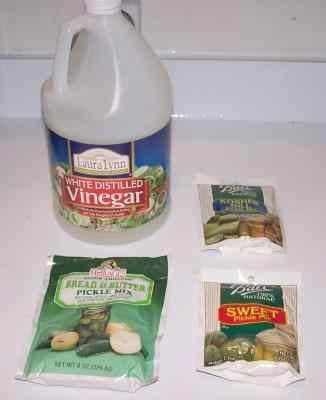 See this page for Quick Process pickle directions. Fermented pickles are vegetables soaked in a brine solution for 4 to 6 weeks. During this time, lactic acid bacteria, naturally present on the surface of vegetables, grows. Other microbes are inhibited by salt. The color of the vegetables changes from bright green to olive/yellow-green, and the white interior becomes translucent. Examples include dill pickles and sauerkraut. See this page, if you'd rather make fermented pickles. NEW! Low salt / reduced salt dill pickles. Cucumbers - fresh, crisp - not wilted, soft or overripe! 2 cups clear vinegar (5%, apple cider vinegar works well. Store brand is about $1.25 for a 64 oz bottle. 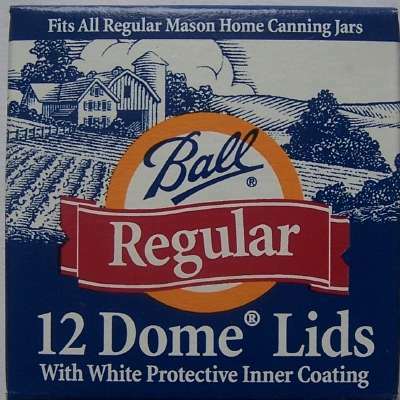 Pint jars (Ball or Kerr jars can be found at grocery stores, like Safeway, Publix, Kroger, grocery stores, even online - about $9 per dozen jars including the lids and rings). 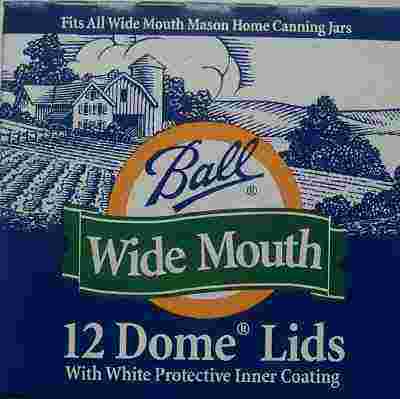 Wide mouth jars work better to fit the pickles in! Pint size works best!, But you can use any glass jar with a leak-proof coated metal or non-metal lid. 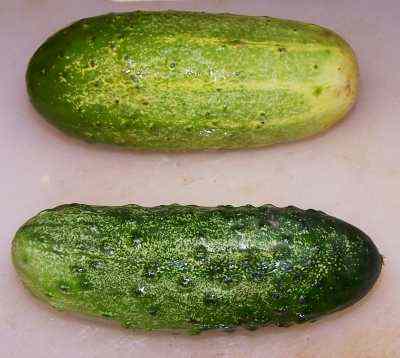 It takes about 3 or 4 cucumbers to fill a pint jar, assuming each cucumber is about 4 - 5 inches long and 1 to 1.5 inches in diameter..
You will cut off the ends so they will fit with 1/4-inch to spare.. 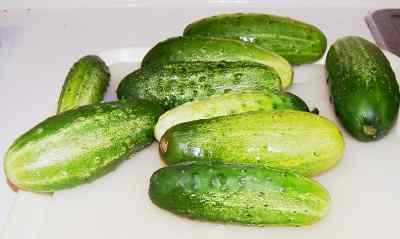 Typically, 6 to 8 pounds small pickling cucumbers (NOT "burpless" cucumbers), per batch. You will need to cut the ends off (about 1/4-inch) and then slice them lengthwise if you like spears. You can also leave them whole or cut them cross-wise for bread-and-butter pickles. 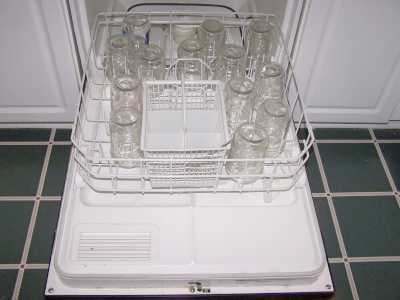 The dishwasher is fine for the jars; especially if it has a "sanitize" cycle. I get that going while I'm preparing everything else, so it's done by the time I'm ready to fill the jars. 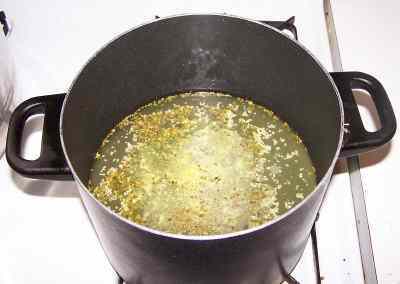 If you don't have a dishwasher, submerge the jars in a large pot (the canner itself) of water and bring it to a boil for 10 minutes. OK, you can make your own pickling mix from spices, salt, dill, etc. ; but it is MUCH more time-consuming, complicated, and prone to problems. This method produces pickles which are just as crisp - as long as you pick very firm cucumbers. It also helps to add 2 grape leaves to every jar (I kid you not, they have something in them that makes the pickles crunchier). 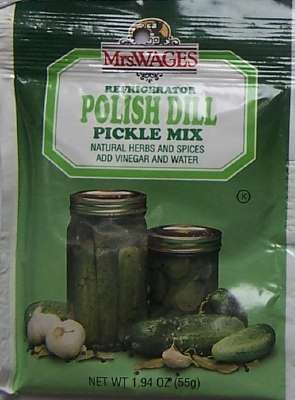 The stores (grocery stores, like Publix, Kroger and Safeway and local "big box" stores, sometimes even local hardware stores) sell several varieties of refrigerator pickle mixes - Kosher dill, bread-and-=butter and sweet pickles are the most commonly seen. And be sure to get them by July - they tend not to re-order them when they sell out. Mrs. Wages "refrigerator pickle mixes" are the easiest. If you want Bread-and-Butter type pickles also add 1-1/2 cups sugar, honey or Stevia (in a prepared form like Truvia, it measures same as sugar; if you use another form, you'll need do your own conversion) - or Splenda, if you prefer, . Skip this for dill pickles. That should cover 6 cups of thinly sliced cucumbers. Bring the mix and 2 cups of vinegar to a near-boil - just simmering! The homemade mix does NOT use any added water. Some store mixes call for added water, in that case check your packet of mix! 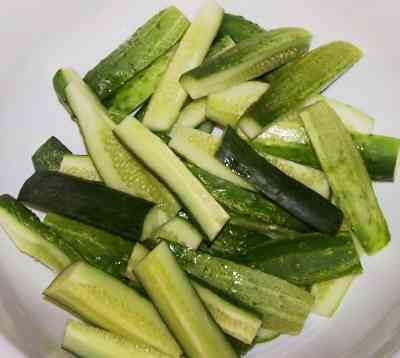 Pack the cucumbers, whole or slices in and pour the simmering pickle mix liquid over them. 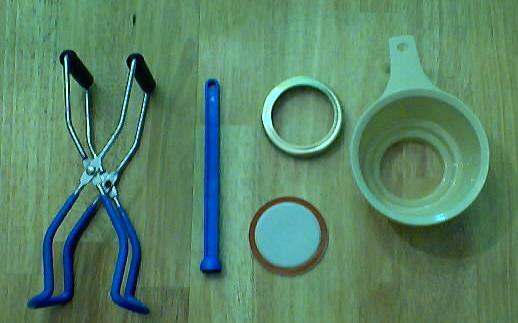 Fill them to within 1/4-inch of the top, seat the lid and hand-tighten the ring around them. To make your dill pickles crispy, put a fresh clean grape leaf in the bottom of each jar. Continue with the process as usual! Easy! About 2 hours later, pop them into the fridge and wait at least 24 hours! Be sure to keep them refrigerated!!! or about $1.25 per jar INCLUDING the jars - which you can reuse!